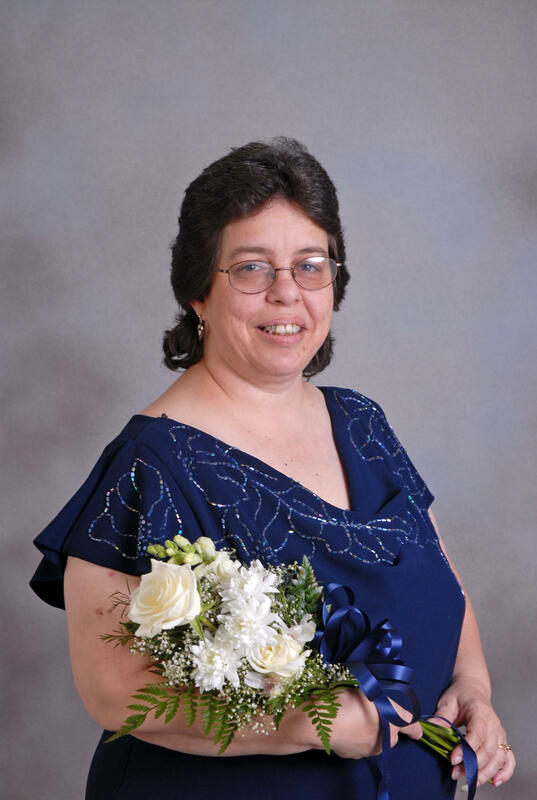 Katherine “Kitty” Voelker, 57, of Middleburg, FL passed away Sunday, July 22, 2018. Mrs. Voelker was born in Encino, California and moved to the Jacksonville area 20 years ago. She spent the majority of her career as a bookkeeper in various fields. Kitty was an animal lover, having many cats and dogs throughout her life. She loved gardening, cooking, music and old movies. Kitty was a very loving person, always thinking of others first. Mrs. Voelker was preceded in death by an adored grandson, Shawn Senterfitt, Jr.; beloved grandmothers, Antoinette Shephard and Mary “Pa” Padgett; and father-in-law, Roy Voelker. Kitty is survived by her loving husband of 11 years, Kirk Voelker; a daughter, Sandra (Paul) Kessler; a son, John (Victoria) Galietta III; two granddaughters, Hannah Kessler and Rylee Galietta; a sister, Roxanne Gallegos, a brother, John Kennedy; mother-in-law, Elaine Voelker, and mother, Sally Kennedy. In lieu of flowers, the family requests donations be made in Kitty’s memory to: the American Cancer Society, https://donate3.cancer.org/?lang=en, the National Multiple Sclerosis Society, https://www.nationalmssociety.org/Donate, or Wolfson’s Children’s Hospital, https://www.wolfsonchildrens.com/give/donate. Memorial Services will be held 5:00pm Wednesday, August 15, 2018 in the Chapel of Russell Haven of Rest. Visitation with the family will be one hour prior.